The Strauss Square Whisky Tumbler is a small whisky tumbler with a modern design. 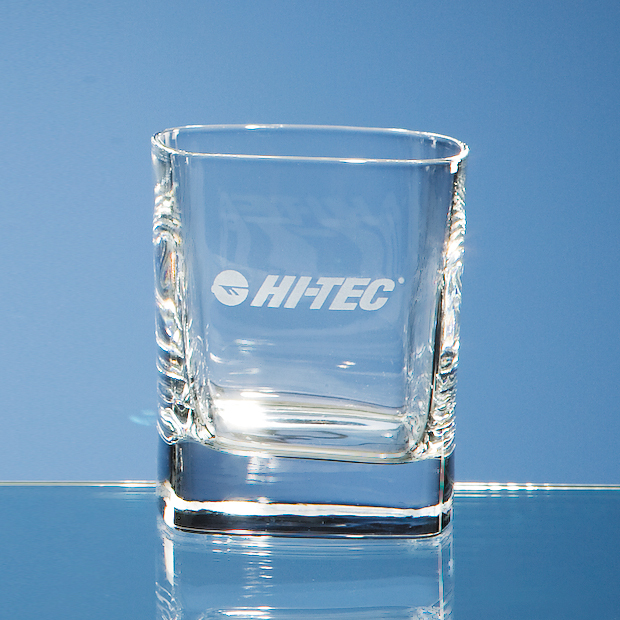 Set on a deep crystal glass base, this square shaped tumbler has 4 straight sides with space for personalisation. 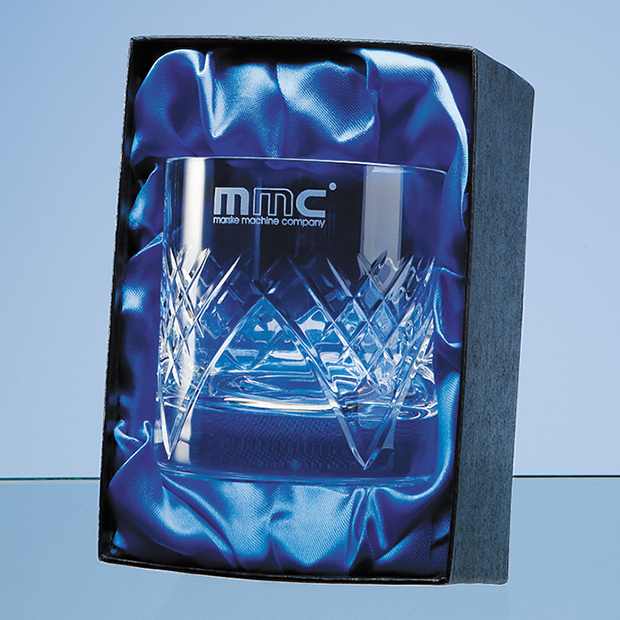 Suitable as a personalised gift or branded award, the Strauss Square Whisky Tumbler can be engraved with high quality personalisation to display a message, name date or logo perfectly marking your occasion. The Strauss Square Whisky Tumbler is supplied in a standard skillet box and comes with the option to upgrade to a satin lined presentation box for a premium finish. 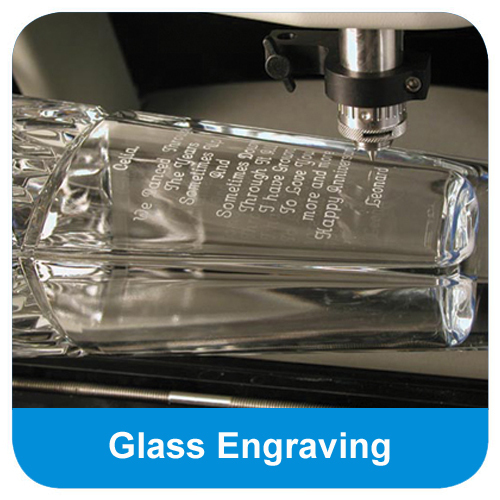 The Strauss Square Whisky Tumbler can be purchased with or without personalised high quality engraving. 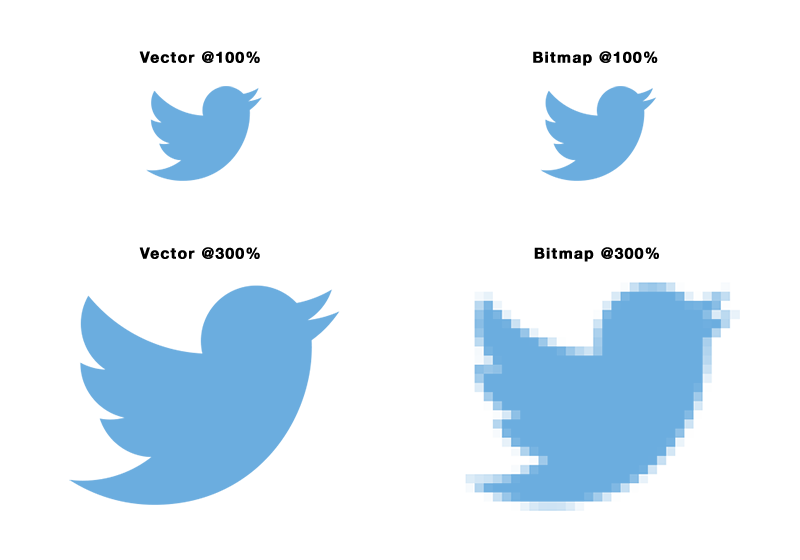 Part of the stunning Strauss Range, this beautiful crystal glass cuts a modern square shaped design. 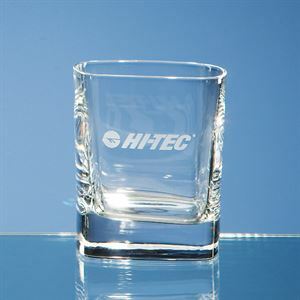 The sleek Strauss Square Whisky Tumbler has a deep base and 4 flat sides perfect for the addition of personalised high quality engraving. Adding a logo or personalised message to the face of the Strauss Square Whisky Tumbler you can mark any special occasion or achievement perfectly. 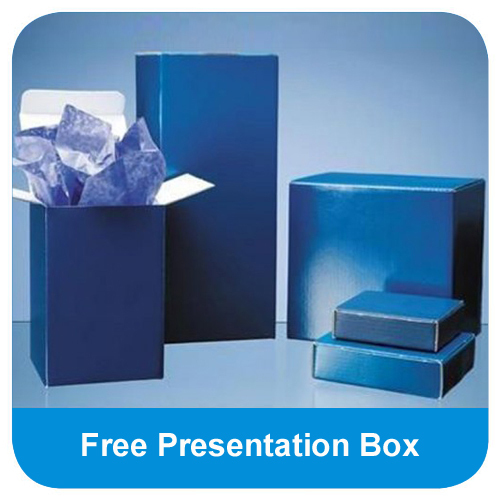 The Strauss Square Whisky Tumbler is supplied in a FREE skillet box, or for a professional looking gift, a satin lined presentation box is available.